CARLOCK Review : We were testing the best apps and adapters for vehicles trip tracking. there are very few decent devices which can track travel habits, and that’s when we came across to this amazing adapter developed with love in Slovenia. 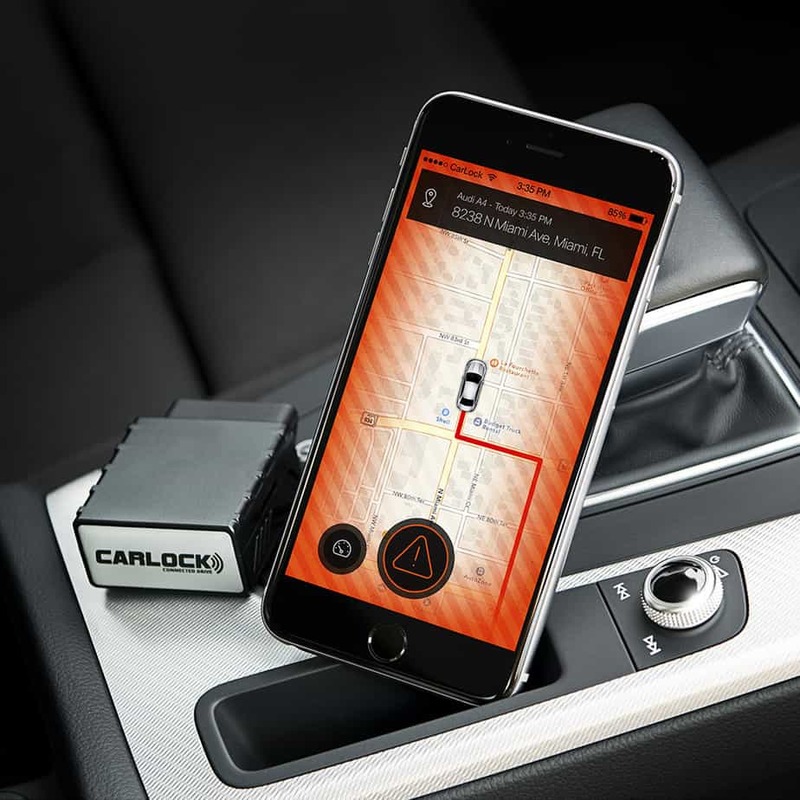 Carlock is an advanced real-time Car Tracking and Alert System. It is designed to work with almost any car manufactured since 1996. The biggest difference we have found out with carlock and other OBDII connectors, is that it has its own network and doesn’t need to be connected to your phone or the app via Bluetooth all the time, the sim services in the device connects your car directly to their cloud system and provide you the updates in real time. the sim services in the device connect your car directly to their cloud system and provide you the updates in real time. Traditional car alarms rely on other people to care about your car as much as you do. The sad reality is that people have grown numb to these noisy cries for help due to the sheer number of false alarms they hear every single day. The ones that do take notice simply don’t want to get involved. 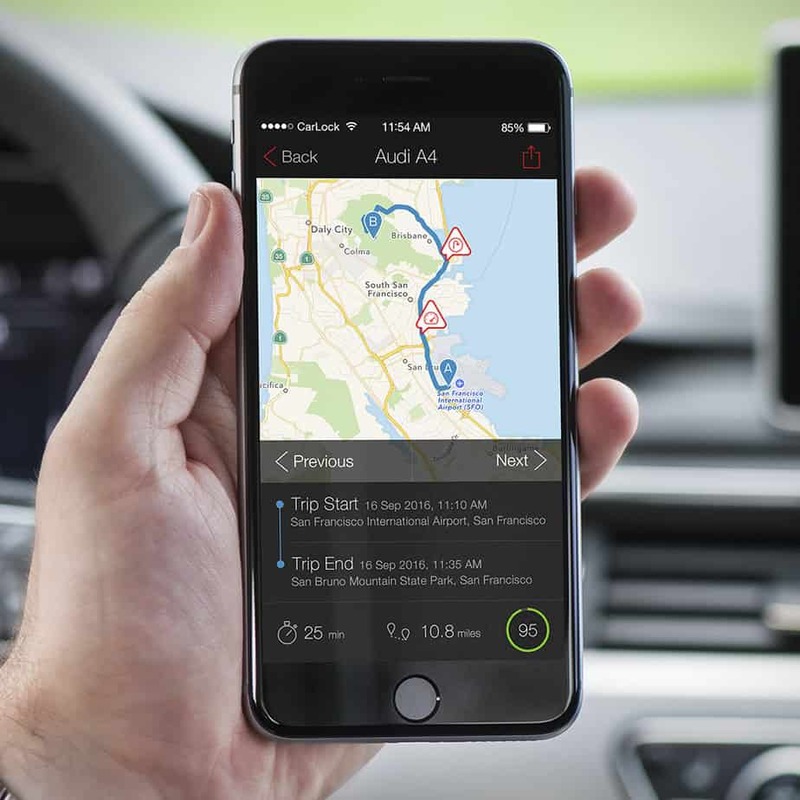 CarLock is a real-time tracking system that monitors your vehicle and alerts you directly of suspicious activity even if you are halfway around the world! This is all managed through an app on your Android or iOS device. Along with that CarLock actively monitors your vehicle’s electrical system and alerts you immediately.it notifies you for a low battery or an unusual drain on the battery. With Carlock device tracking services you can easily review the routes and destinations your vehicle has taken in the past.In the past, whenever you lent your vehicle to someone, you had to hope and trust that they were going where they said they were going. Well, now you can be certain of it. CarLock will monitor the route the vehicle took, the distance it has traveled and when was the trip took place. Now when your bold teenager says they are “just going up the street to a friend’s house for the night” you can trust that they actually mean it! 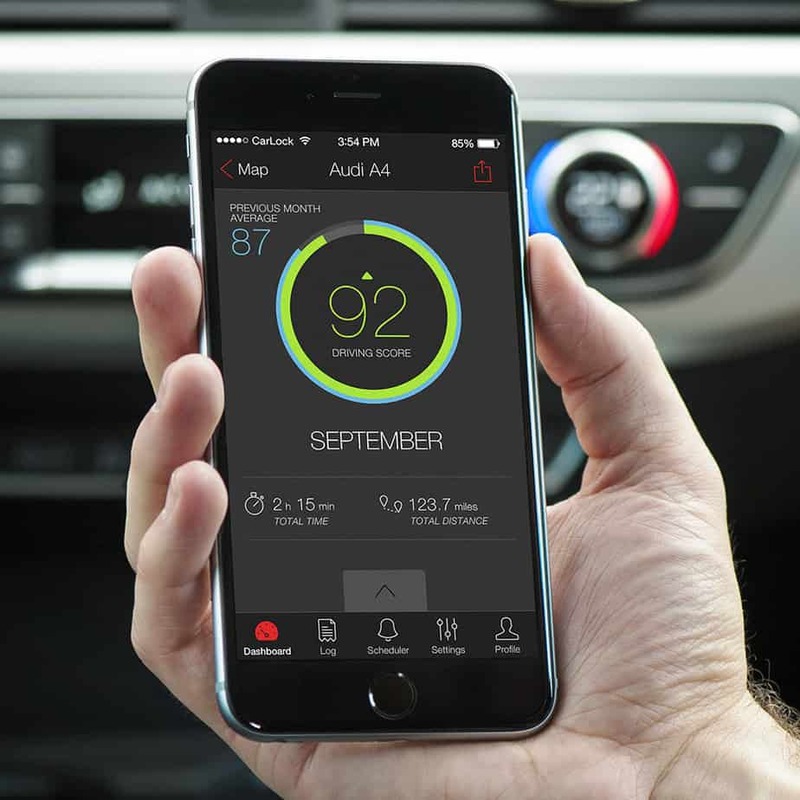 can monitor your car from anywhere in the world. do not have to be close to your car for the alert activation. do not have to worry whether or not you have the app running on your phone. You can add backup SMS or call notifications to get notified even if there is a bad cellular data connection. You don’t want to pay high roaming prices on your travels. Avoid high roaming prices while abroad. Get notified even if there is a bad cellular data connection. Can easily switch SMS & call notifications on and off any time you want. Get notified when ‘Do Not Disturb’ feature is enabled. Learn more. To conclude here, with carlock you don’t have to depend on the crappy tracking apps on your phone. Neither you have to keep draining your battery by keeping Bluetooth and GPS on. Carlock works for you 24/7 and you don’t even have to keep the phone app if you don’t want to. You can buy or subscribe to carlock from here or from amazon for just 59$ and download the apps from below. Every car owner needs this! A small gadget that does wonders. Would be great to use in my neighborhood as it has gotten a lot worse with crime. What a cool tracking system! Would be great to use to track the car in case of theft.